Chronic fatigue can have multiple causes, including lack of exercise, dehydration and poor sleep quality. 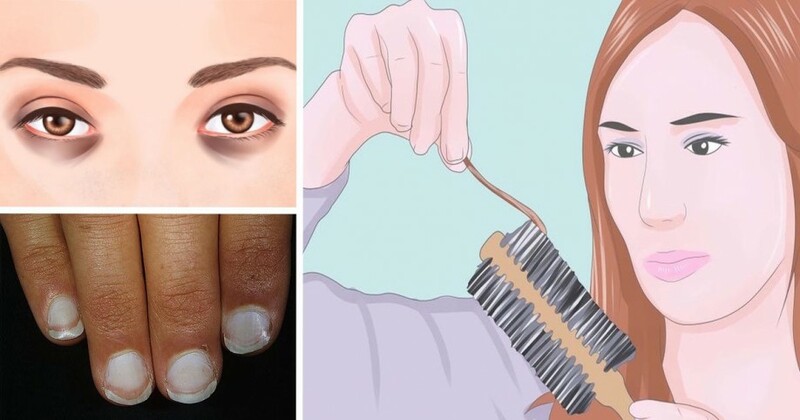 One of the lesser-known causes is actually iron deficiency, which affects a significant portion of the population, but often goes misdiagnosed. In fact, even a routine blood test at your doctor’s office may not be able to give an accurate diagnosis. The mineral is essential for growth, development, normal cellular functioning, and synthesis of some hormones and connective tissue. It’s also essential for foetal development. Iron is stored as ferritin or hemosiderin in the liver, spleen, bone marrow and muscle tissue (2). Iron deficiency anemia occurs when your body is lacking iron and therefor cannot produce enough hemoglobin (3). Low iron levels can also lead to gastrointestinal disturbances, impaired cognitive function, poor immune function, low exercise or work performance and poor body temperature regulation. Unfortunately, you can experience the symptoms for years without knowing the cause. Some people are more prone to developing anemia, like pregnant women, menstruating women, vegetarians and vegans, frequent blood donors, children and people with impaired nutrient absorption. Certain prescription drugs may also interfere with iron absorption. Blood tests done during your regular doctor’s visits typically measure ferritin levels in your blood. The problem is, the range considered “healthy” is too broad to truly assess anemia in its early stages. Currently the standard spans from 12-150 ug/l. However, symptoms of anemia typically only disappear when you reach 80 ug/l. Ferritin levels also tend to be high in patients suffering from inflammation or infection, making it harder to diagnose iron deficiency (4). The best way to diagnose anemia is to preform a complete blood cell (CBC) test, which measures red blood cells, white blood cells, hemoglobin, hematocrit and platelets. This test is much more accurate because haemoglobin and white blood cell count tend to be lower in people suffering from anemia, even if they don’t present other symptoms. Iron is a naturally occurring mineral in many of the food you eat everyday. Heme iron, which is easiest to absorb, is found in animal foods such as meat, seafood, poultry and eggs. Non-heme iron is found in plant foods like tofu, nuts, seeds and vegetables, particularly in dark leafy vegetables like spinach. It’s important that these foods are taken with vitamin C to ensure proper nutrient absorption(5). If you are severely anemic, talk to your doctor or naturopath before taking iron supplements. 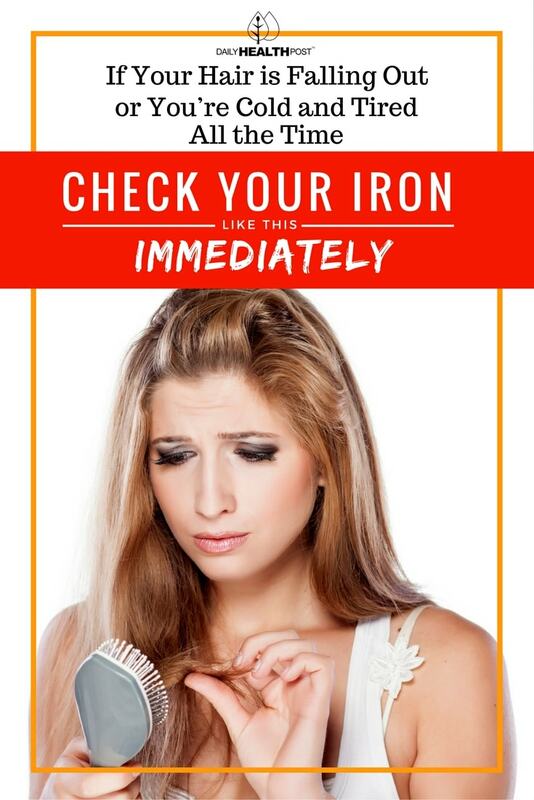 Like anything else, too much iron can be just as bad as too little. As you increase your iron intake, don’t be discouraged if you don’t see results right away, it can take several weeks for your symptoms to disappear.